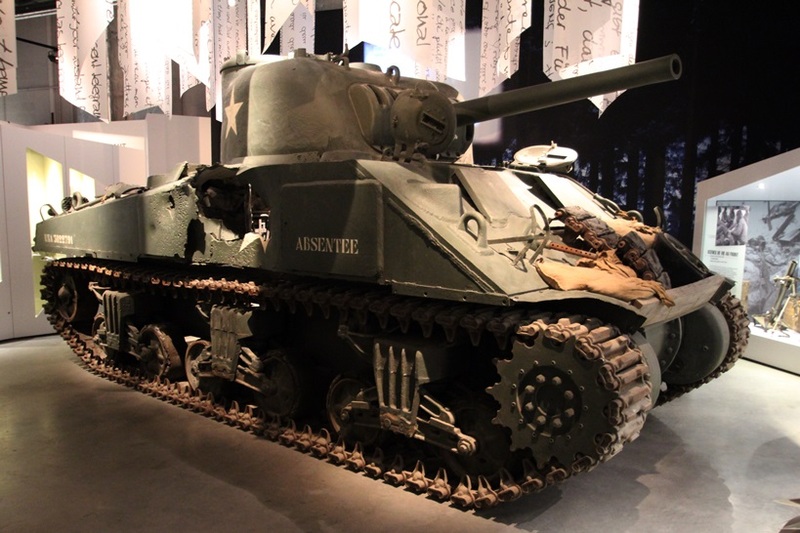 Staff Sergeant Lafayette G. Pool was typical of some of the fine tankers produced by the U.S. Army during World War II. He was born on July 23, 1919, on a farm in Odem, Texas. He graduated from high school in Taft, Texas in 1938. He attended an all boys Catholic Academy where he graduated as class valedictorian. Afterwards, he enrolled in Texas, A and I College, as engineering major. He left college to enlist in the Army on June 13, 1941. He took basic training at San Antonio, Texas, and then was sent to Camp Beauregard, Louisiana, to the newly forming 3rd Armored Division. He landed with his unit at Normandy in June, 1944. He served with the 3rd Platoon, "I" Company, 32nd Armored Regiment, 3AD from 1941 to 1944. During a brief 83 days in combat in France, Belgium and Germany, Pool and his tank crew were credited with destroying 258 enemy vehicles, including tanks, self-propelled guns and armored cars. He and his crew killed over 1,000 enemy soldiers and took over 250 prisoners. His was the point tank in 21 full-scale engagements, and he survived many harrowing close calls with death. Fighting from three different Sherman tanks, Pool and his crew knocked out no less than 12 German tanks, most of which were theoretically superior to the Shermans in terms of armor and firepower. In his last battle, on September 19th, 1944, near Stolberg, Germany, Pool was blown from the turret of his tank from a double-hit by German shells. Severely wounded, but fully conscious, he was rushed to a medical unit, but would eventually lose a leg. He was discharged from the Army in June 1946. He was recalled to active duty in 1948 to serve as an instructor with 3d Armored Division at Fort Knox, Kentucky. He retired from the Army on September 19th, 1960 as a Chief Warrant Officer 2d Class. On May 30, 1991, Pool passed away in his sleep and was buried at the military cemetery at Fort Sam Houston, Texas.